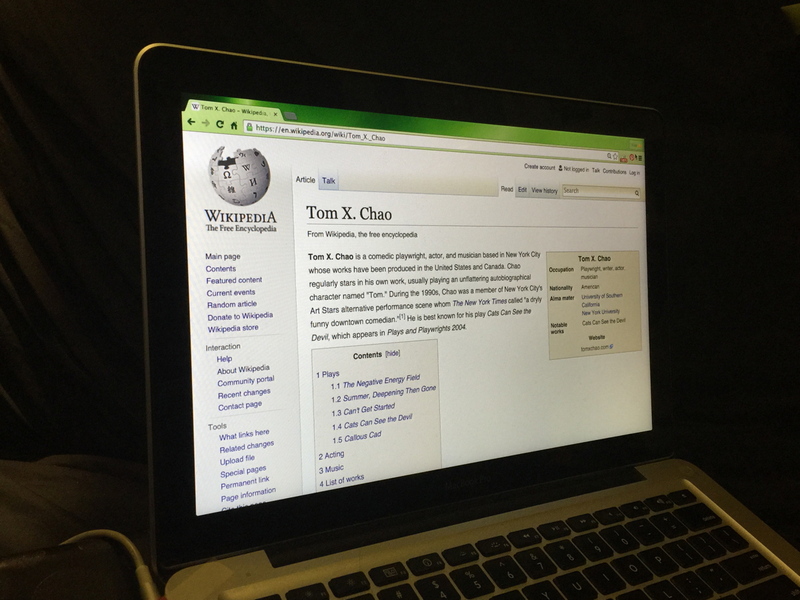 A Wikipedia entry for Tom X. Chao was created in October 2015. 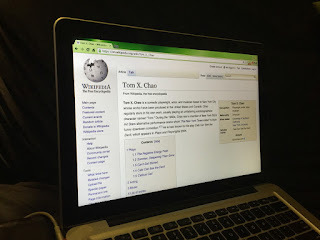 Please visit it here. Please enjoy and feel free to comment if you have suggestions for additions or edits!